Goodlooking room and house, friendly staff, nice garden. Ολα ήταν τέλεια!! Υπέροχοι οικοδεσπότες πρόσχαροι,ευγενικοί και με καλή θέληση, το δωμάτιο ήταν πεντακάθαρο!! Il responsabile Stephan è gentile ed efficiente, molto disponibile. La camera grandissima, pulita e ben arredata, aria condizionata,bagno comodo e completo di vari prodotti per toilette. Posizione appena defilata dal centro (raggiungibile a piedi in 4-5 min), tranquilla. Nuovissima e curatissima struttura a meno di 5 minuti a piedi dalla stupenda spiaggia del paese. Dotata di tutti i comforts e vicina a tutti i servizi dell'isola. Il nostro monolocale era di ampissime dimensioni e dotato di una bella terrazza coperta. Letto matrimoniale molto comodo. Trasferimento gratuito dal porto. Appartement spacieux, très propre, bien équipé, balcon au premier étage avec vue sur la mer, bons conseils de la propriétaire. Nous recommandons ! 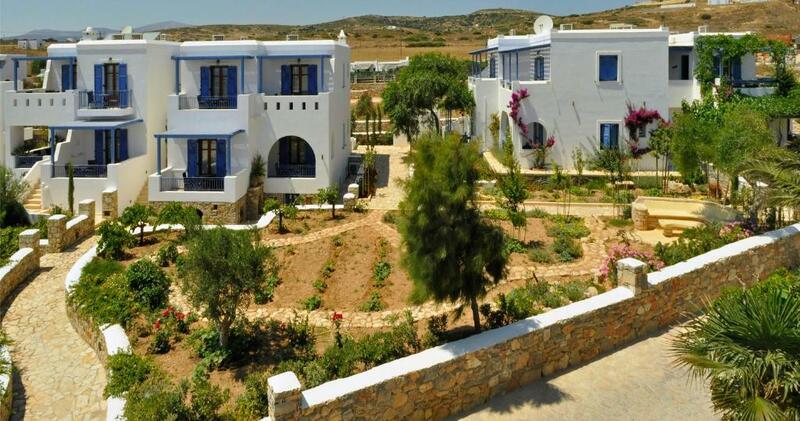 Lock in a great price for Niriides – rated 9.2 by recent guests! The Cycladic –style Niriides is centrally located in Koufonisia, 500 feet from Ammos Beach. 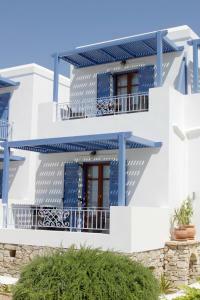 It features elegant studios with free Wi-Fi and balcony with side views of the Aegean Sea or the courtyard. Guests are offered free 2-way transfer from the port. Featuring light colors, all the air-conditioned studios at the Niriides have a kitchenette with a cooking hob, fridge and coffee maker. Each comes with a seating area and LCD satellite TV. The modern bathrooms come with a hairdryer and toiletries. Guests can play table tennis. The multilingual staff can arrange bicycle rental. 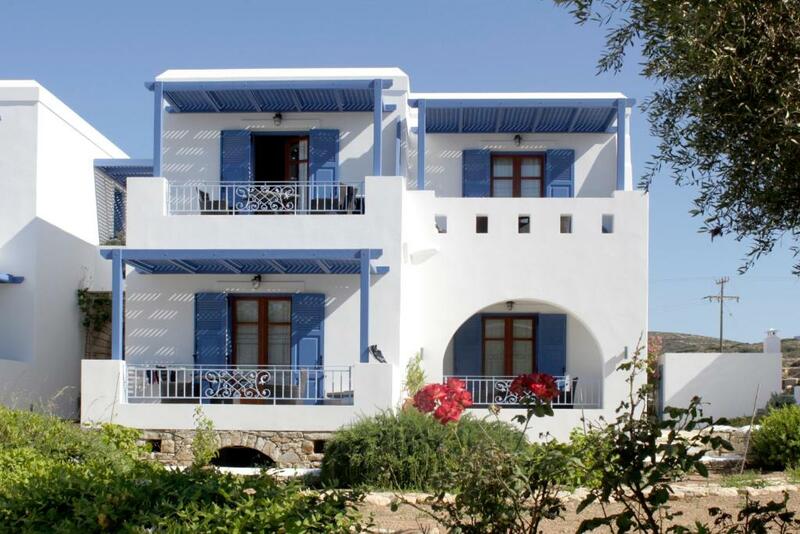 Beaches such as Finikas, Fanos, Italida and Pori are within a 10-minute walk. Free private parking is possible on site. 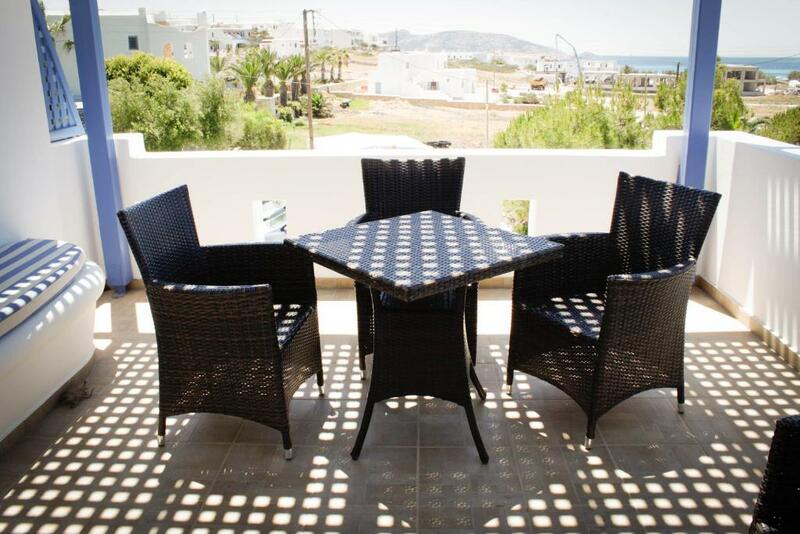 뀐 Located in the top-rated area in Koufonisia, this property has an excellent location score of 9.4! Niriides accepts these cards and reserves the right to temporarily hold an amount prior to arrival. A shuttle service is available for your transfer to/from the port. Guests wishing to make use of this service are requested to contact the hotel in advance for further details. No good light for reading comfortably. It is not necessary to change towels every day or even every second day. Especially when there's a note in the room telling the guest that water and electricity are precious resources and should be used sparingly.